An interesting visual from M&C Saatchi for BBC’s popular auto car tv show – TopGear. 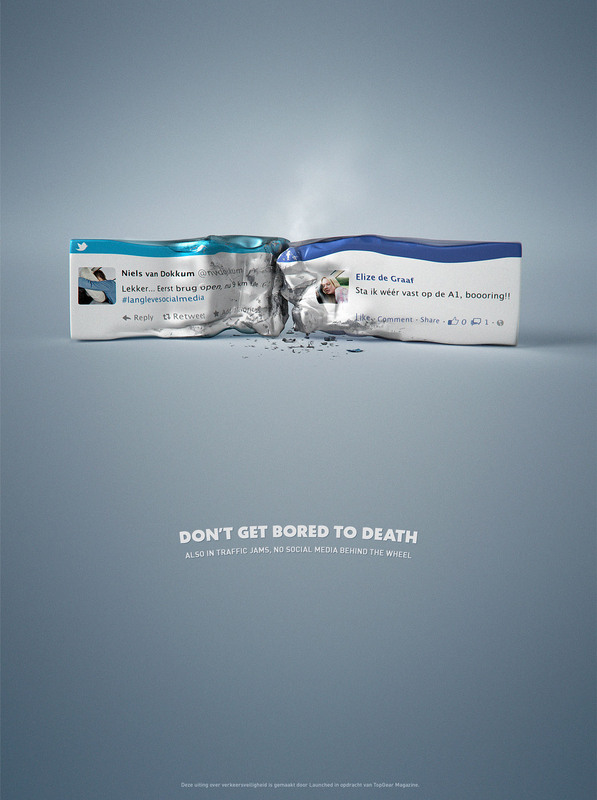 The idea of not getting bored all the time is direct and the visual is succinct to communicate this message across. I love the simple and easy to understand ad. Great work fellas. ← OUYA, the future of gaming?